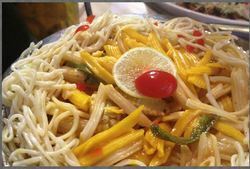 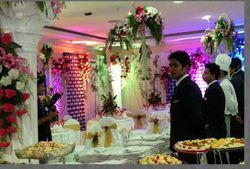 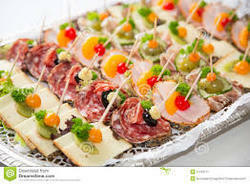 Continental Catering Services - Service Provider of interactive stalls catering services, restaurant and food service & food service since 1991 in Kolkata, West Bengal. 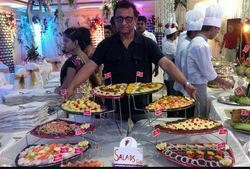 Imported Corelle / Arcopole Chinawares, All Plates Are Sterilised Packed in Cloth Jackets which is used as Napkin as well. 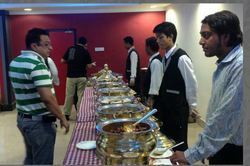 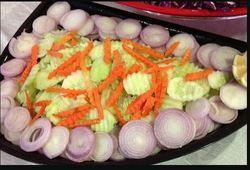 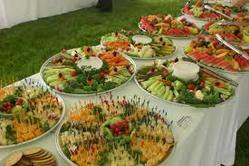 4) Fresh crockeries / cutleries for all guests, no recycling during service.